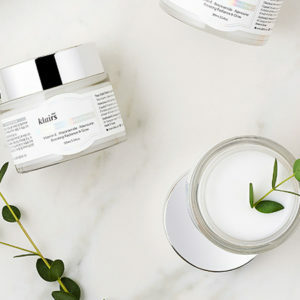 The Klairs Freshly Juiced Vitamin E Mask can be used as a mask, sleeping pack or a daily moisturizer. 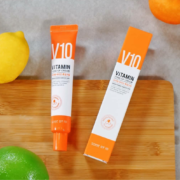 Fortified with the antioxidant power of Vitamin E to brighten, improve wrinkles, and prevent signs of aging. 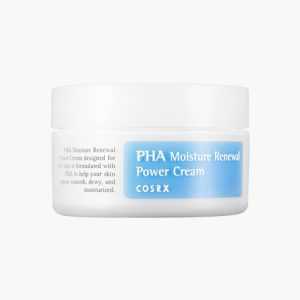 While it protects the skin from UV damages during the day, it helps with wrinkle improvement and skin regeneration during the night time. The key moisture element in the KLAIRS Supple Preparation Facial Toner are also included in the Supple Preparation All-Over Lotion. 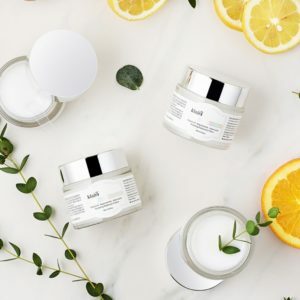 The All-over Lotion includes the same amount of moisturizing agent such as beta-glucan, hyaluronic acid, and Polyquaternium-51 as the Facial Toner. 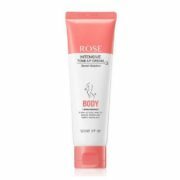 A lotion for the face and body Use freely anywhere on the body wherever moisturizing is needed. 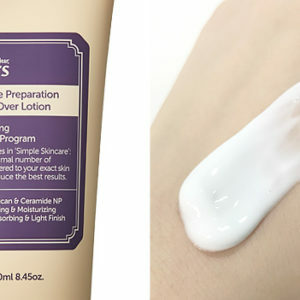 The All-Over Lotion is absorbed quickly without the stickiness. 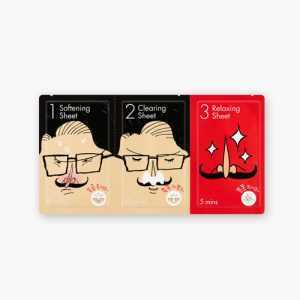 It’s useable all throughout the year, on any part, in any season, thanks to its smooth, light finish, full of hydration. With a generous capacity for various applications, you can use ample amounts as needed anywhere on dry areas. 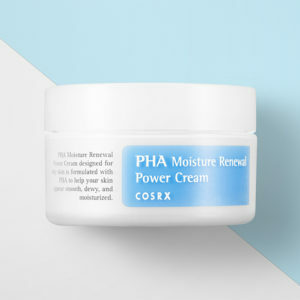 If you have sensitive skin and AHA’s and BHA’s do not work for you.Try this gentle exfoliating cream,with a soft cottony texture that moisturises your skin while brightening it. 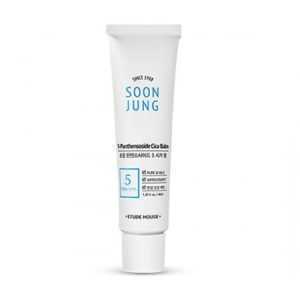 .formulated with 61.5% coconut extract for hydration,3%PHA(gluconolactone) for mild exfoliation and 2% niacinamide for the whitening and brightening factor. 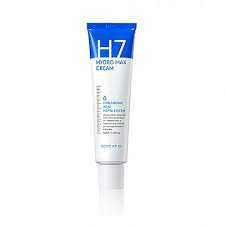 .great to use it with AHA and BHA liquid. 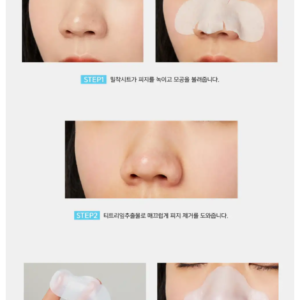 A multifunctional product that can be used as a mask, sleeping pack or daily moisturizer. 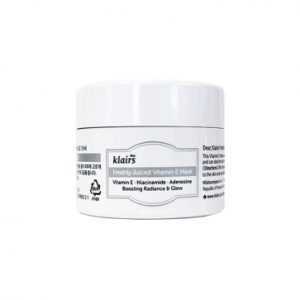 Fortified with the antioxidant power of vitamin E to brighten, improve wrinkles, and prevent signs of aging. 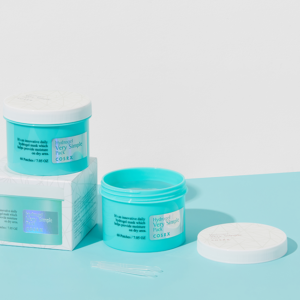 Repair,Moisturise and brighten your skin as you sleep .The small particles of the super collagen water and Baobab water in the Moistfull Collagen sleep pack, endlessly provide moisture and leave your skin feeling bouncy like jelly. 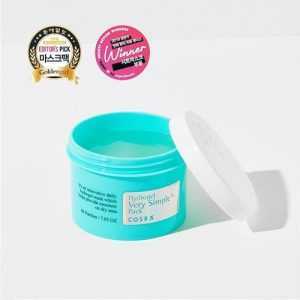 The gel like texture is like water droplets, refreshing and hydrating, leaving your skin very moist until the morning.